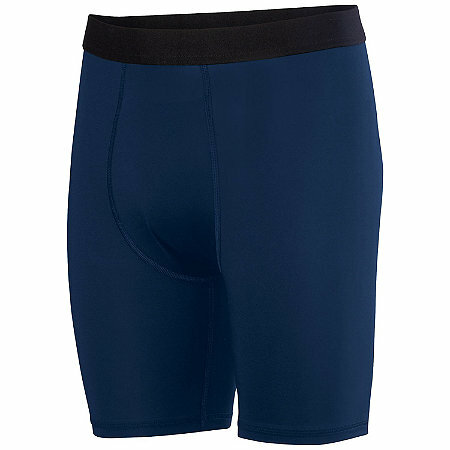 Augusta Hyperform Compression Shorts 6in. Home > Track/C.C. 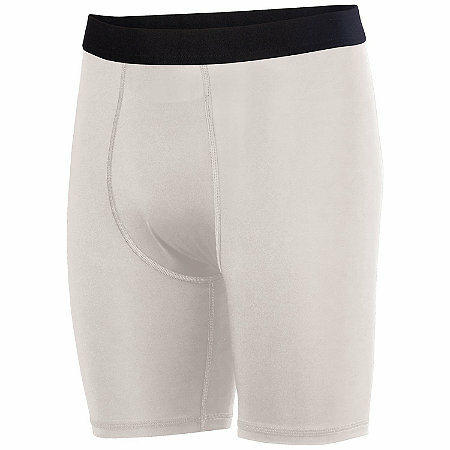 Apparel > Singlets/Shorts > Augusta Singlets/Shorts > Augusta Hyperform Compression Shorts 6in. Youth sizes are MD and LG only.